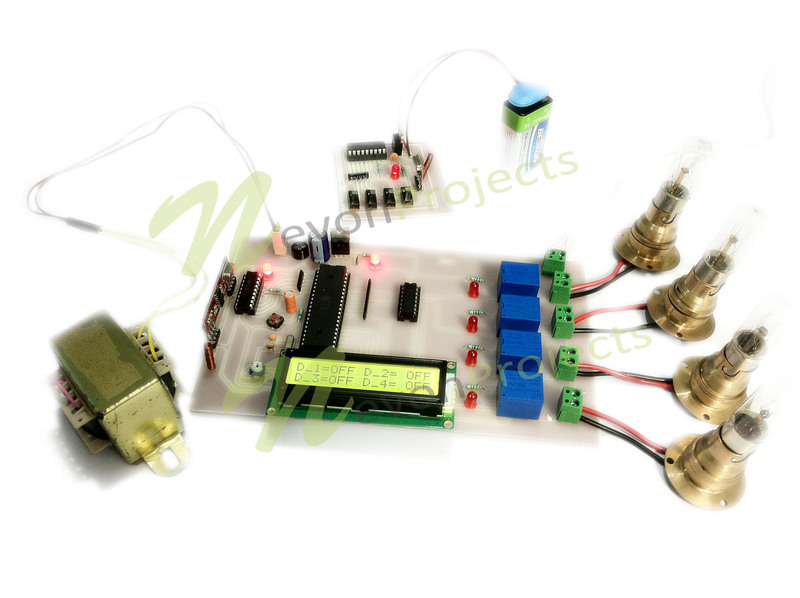 The project RF based home automation system is developed to automate the use of conventional lighting mechanism (wall switches) in house by using RF controlled remote. 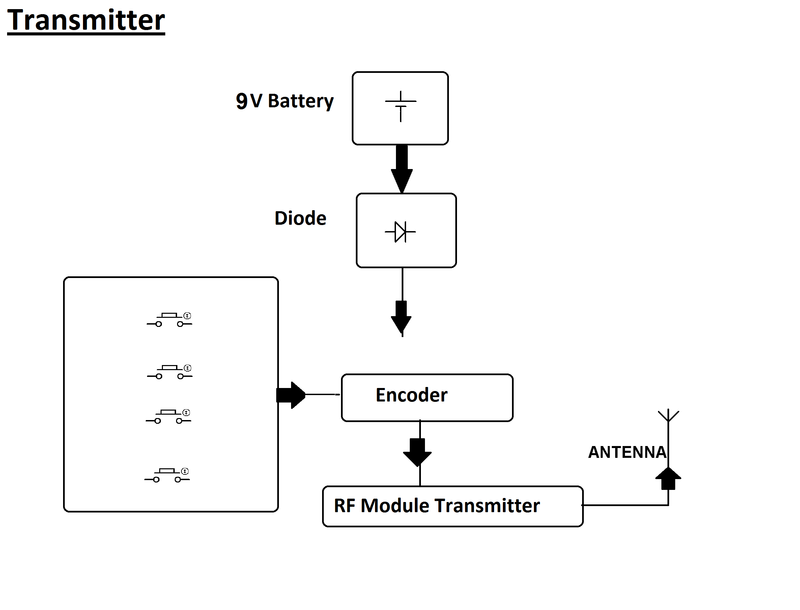 The project requires a RF remote that is interfaced to microcontroller (of 8051 family) on transmitter side which sends ON/OFF signals to the receiver. Receivers are connected with loads that can be turned ON/OFF by operating remote switches on transmitter wirelessly. 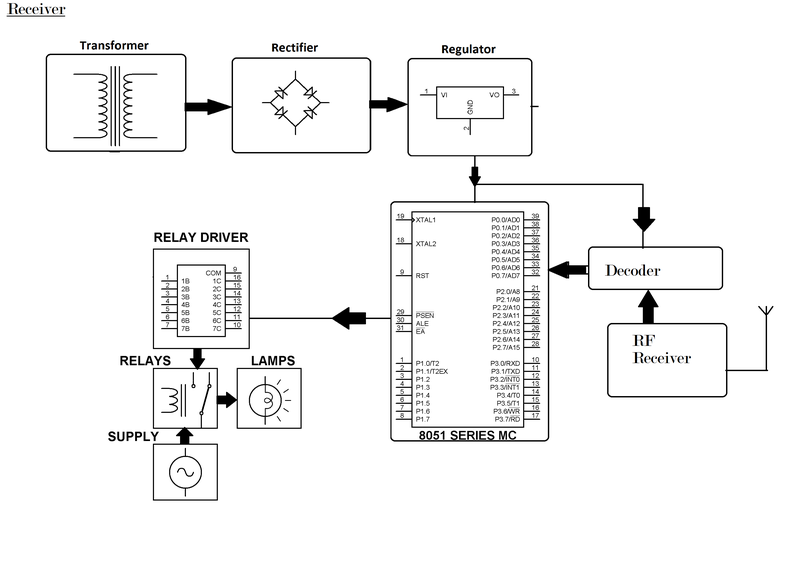 Here the loads are interfaced to microcontroller by utilizing opto-isolators and triacs. Thus the system serves a convenient way of lighting up the house without any physical movements. As technology is advancing so houses are also getting smarter. Modern houses are gradually shifting from conventional switches to centralized control system, involving RF controlled switches. Presently, conventional wall switches located in different parts of the house makes it difficult for the user to go near them to operate. Even more it becomes more difficult for the elderly or physically handicapped people to do so. 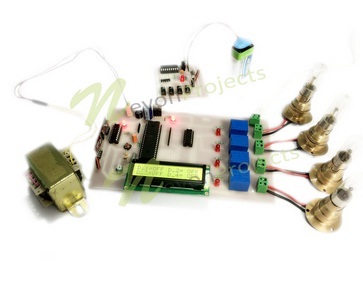 Remote controlled home automation system provides a simpler solution with RF technology.